Order Your Farm Fresh Beef Today! Try our Beef Box for a wide assortment of cuts that wont overflow your freezer! 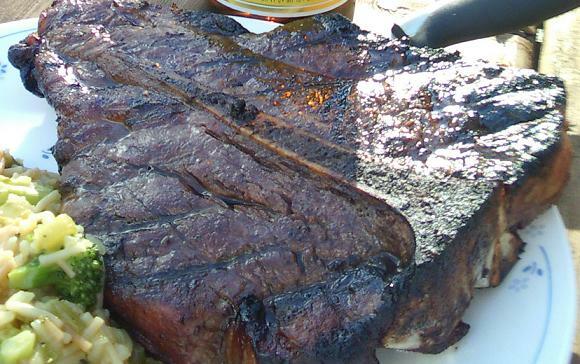 *Beef Box Includes: 2 ribeye steaks, 2 sirloin steaks, 2 new york strip or t-bones,15 lbs ground beef, 4 lbs of burgers (1/3 or 1/4 pounders), 3 assorted 3-lb roasts, 2 lb stir fry/fajita meat and 2 lbs kabob meat. Call or email for price. 1. What do you feed your cattle? We feed our cattle the old fashion way. They are fed a ground cob corn ration. We feed the whole cob, not just the kernels. This creates a better feed for the cattle and lowers our feed cost. We supplement the feed with alfalfa, molasses, salt and mineral. The cattle also are given free choice baled meadow hay. 2. What is the natural raised beef? Natural raised beef is a labeling term that has a broad definition. Natural beef means we dont use any growth implants in our cattle. 3. What do you mean "custom cut" quarters and halves? Each quarter is sold before the animal goes to the locker. 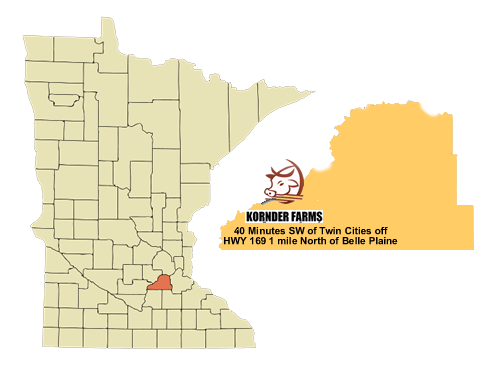 When you order from Kornder Farms beef, we get you in contact with the owners of Odenthal Meats, our processor. Randy and Laura will help guide you through the cutting order. This way you get the freshest cuts of meat you want, not what we think you want. The possibilities are nearly endless, so order today! 4. Can I order just a few steaks or packages of ground beef? Absolutely. 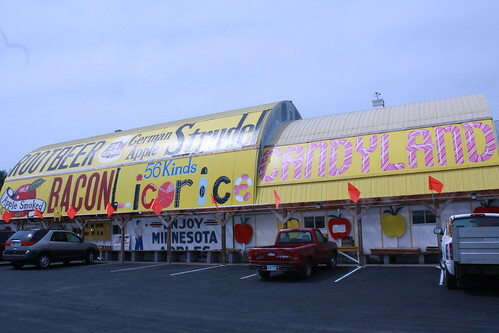 We carry an inventory of beef for sale at the farm. We have 1 pound packs of ground beef, 1/3 pound burgers, several cuts of 1" thick steaks, and 3 pound roasts. Please allow some time for larger or special orders.